Using remote assistance software is the fastest and most efficient means of resolving technical problems. Remote assistance is an all-encompassing term that can be used to describe the myriad services offered by remote software for support purposes. Remote assistance work often requires the ability to operate a computer located in a completely separate location to the individual controlling it, solely using a LAN or internet connection through a local console. The extent to which the remote device is operable is controlled by the access levels afforded by the software being used and the permissions enabled. Used by companies the world over to bolster the ability of their on-demand technicians and support representatives to respond quickly to problems, TeamViewer has become essential for remote assistance to both the operations and core competencies of commercial businesses and managed service providers. A chief concern for many businesses is how their tech support and IT infrastructure can scale up and down with demand. Remote assistance offers a cost-effective and streamlined solution to this. 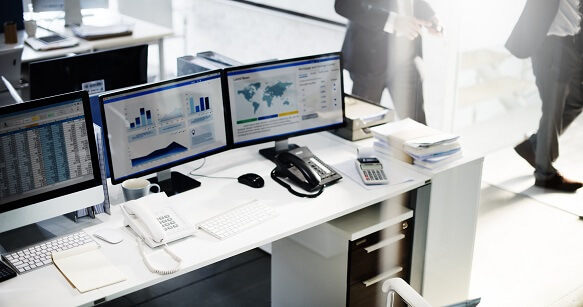 Webchat agents are able to start up a temporary connection in order to view the desktop of a problem device while maintaining constant contact with the customer. This reduces the overhead costs of providing remote assistance to different platforms. Moreover, using a ticket system lets you prioritise the tech support requests you receive, ensuring that resources are used as efficiently as possible, and that remote support staff can better parcel out their time for greater customer support. This highly developed remote assistance solution enables fully-fledged unattended remote access sessions to take place, allowing technical specialists to assess and repair complex issues such as corrupted software and hardware outside of business hours. This not only offers the flexibility for your business to attend to these problems when you have adequate resources available, but also ensures there is minimum disruption to the client’s network. IT admins and technicians can use TeamViewer to provide remote assistance to colleagues to help them easily connect to any device on the entire company network. This means that all monitoring and maintenance work can be performed through a single device, reducing the need for a large hardware budget for purely internal IT purposes. Additionally, it means that companies that operate across multiple offices and even countries can receive fast, easy and secure remote assistance from the same internal department. 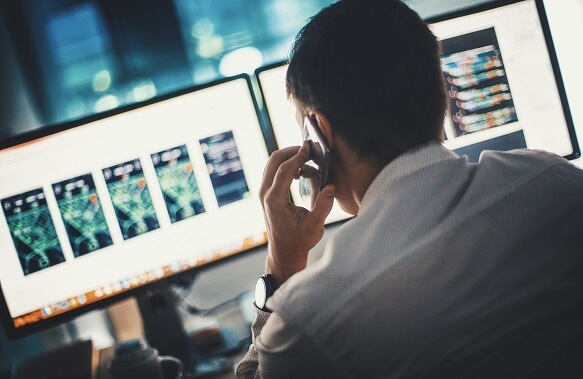 Remote assistance is of particular importance for managed service providers who seek to offer an enterprise-level service to their clients while remaining unobtrusive. By enabling access to company workstations and networks, irrespective of their location and time zone, MSPs can use TeamViewer to perform necessary system assessments, repairs, and upgrades at a time convenient for everyone. Using wake-on-LAN capabilities, the remote device does not even need to be switched on prior to connection. TeamViewer makes the request and receipt of support work effortless. By having staff on-hand to assist you remotely over various communication channels, problems are resolved sooner. Choose when and how to perform important maintenance, repair, or upgrade work, ensuring there is minimum disruption to the network and daily business operations. TeamViewer removes the need for technicians to be present onsite in order to assess and resolve issues, meaning reduced travel costs and more available work hours.